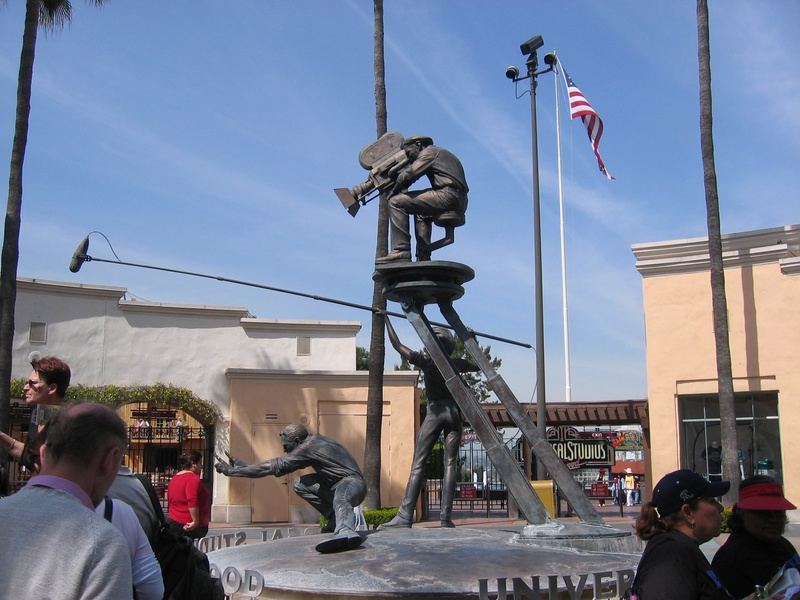 Initially created to offer tours of the real Universal Studios soundstages and sets, it is the first of many full-fledged Universal Studios Theme Parks located across the world. You will be welcomed by Woody Woodpecker, the mascot for Universal Studios Hollywood while you wait to see the greatest battle you`ll ever ride on Transformers: the Ride-3D or the world`s scariest roller coaster: Revenge of the Mummy. 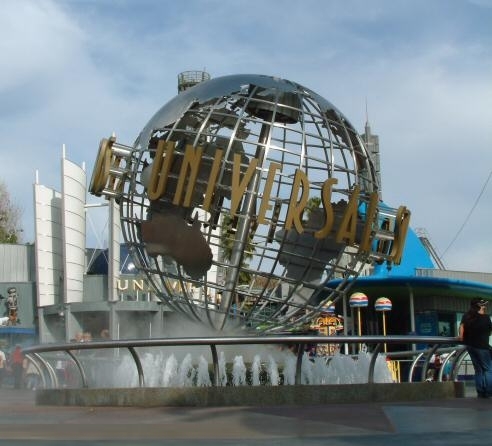 Along with the Studio Tour, Universal Studios Hollywood is known more for its shows than its attractions. Outside the park, Universal City includes hotels such as Universal Hilton & Towers, the Sheraton Hotels and Resorts, the multi-screen Globe Theatre often used for banquets, and Universal City Walk, which offers a collection of shops and restaurants. The entrance to the theme park may be accessed by the Metro Red line subway line at Universal City Station and other Metro bus routes. Across the street from the subway station and the bus stop, there is a free Universal Studios shuttle bus. It will take you to the main entrances of Universal Studios Hollywood and City Walk Hollywood. This shuttle service runs 7 days a week, with pick-ups approximately every 10-15 minutes. Entrance fee: $100-$120 depending on date.